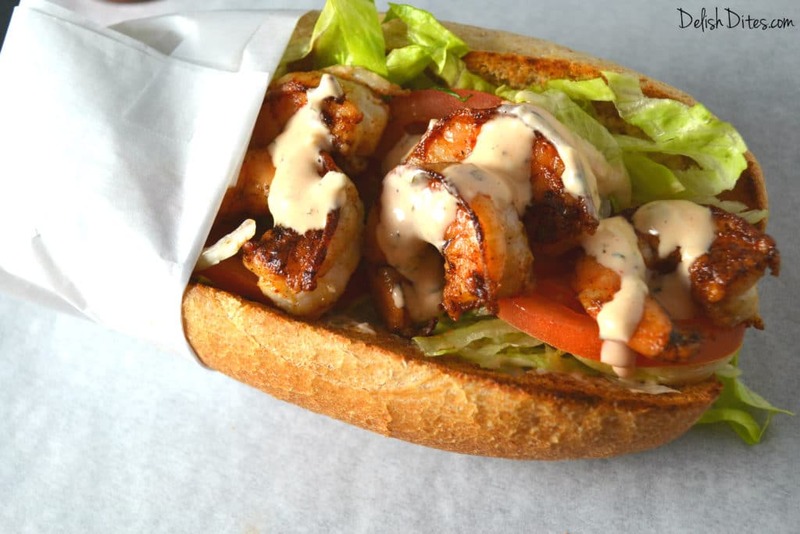 If I had to live on one food, and one food alone, it would be Shrimp Po’Boys. I know, it’s quite specific and random, but this is literally my favorite food. In fact, I visited New Orleans in January and ate 4 shrimp po’ boys in 2 days, so I think it’s safe to say that I am quite obsessed. Now, a lot of shrimp (or other seafood) po’ boys have breaded and fried seafood, so it’s not something you really want to eat twice a day. 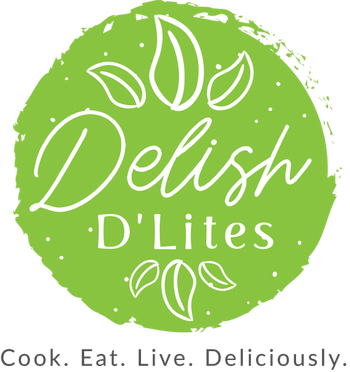 This inspired me to think of a way to get lots of fantastic flavor into my shrimp without frying them. 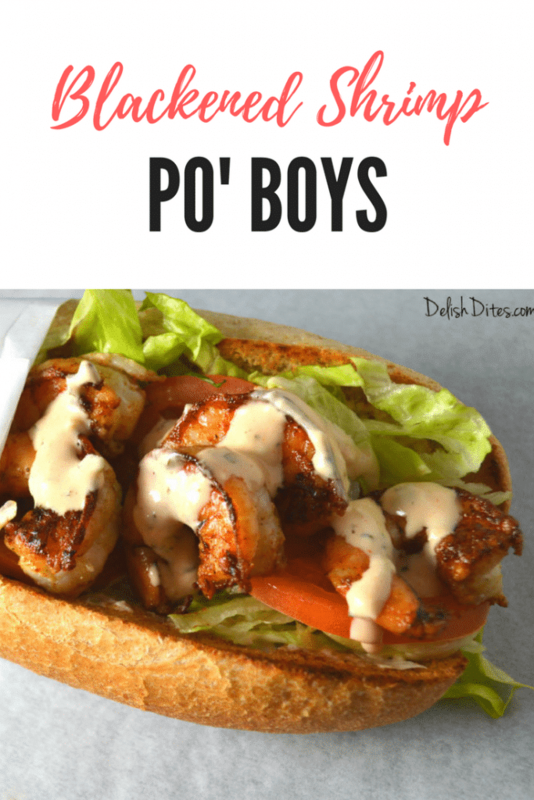 My blackened shrimp po’ boys are positively packed with flavor, I didn’t miss the breading at all! 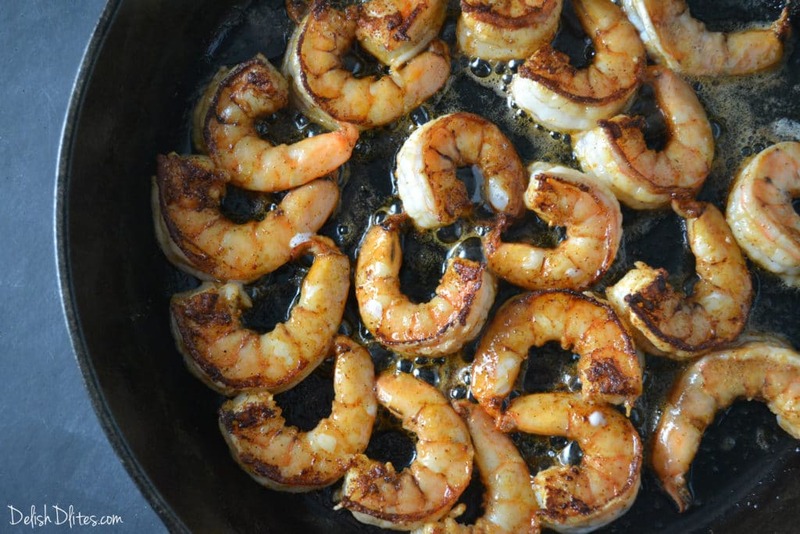 Creole seasoning adds a beautiful color and spice to the shrimp, and a hot cast iron skillet gives us that beautiful blackened color. These sandwiches are so frickin’ irresistable, I can barely type this recipe up without salivating on the keyboard. I think I’m gonna go make one now! Peel and devein your shrimp, and make sure to remove the tails too. 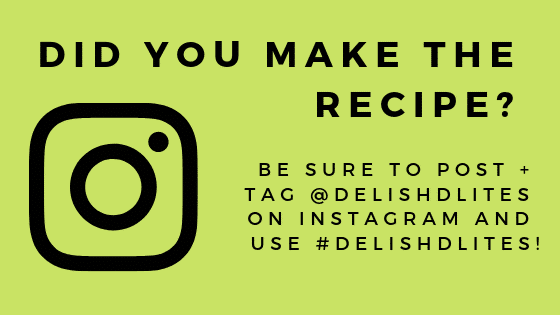 Place them into a dish or bowl. 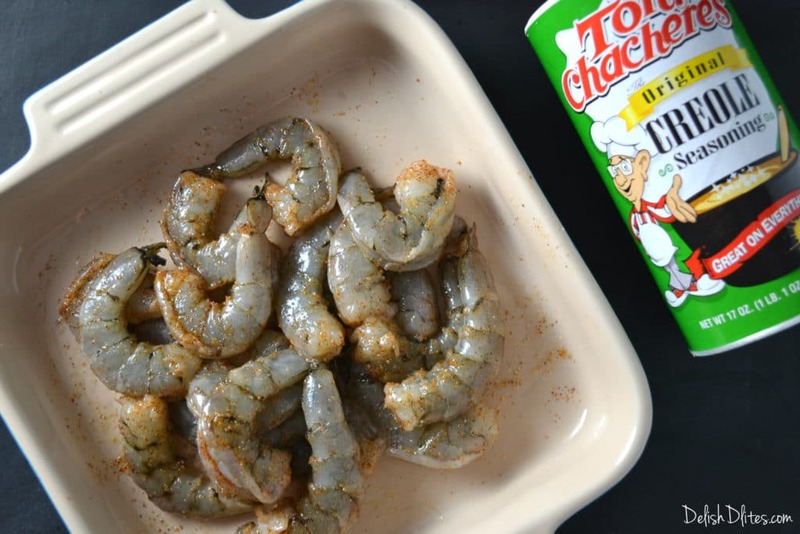 Season the shrimp with 2 teaspoons of Creole seasoning, and toss them around a bit to make sure the spices coat the shrimp thoroughly. Heat a cast iron skillet to medium high heat, then add the olive oil and 1 tablespoon of butter. Once the butter melts, add the shrimp in one layer into the pan. 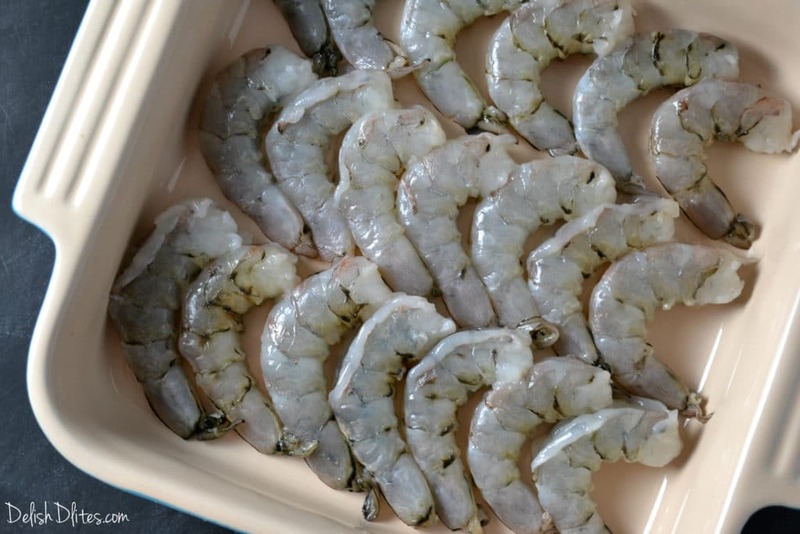 Don’t fuss with the shrimp too much, you want them to develop that blackened crust. Cook the shrimp on each side for 2-3 minutes, just until they’re cooked. Not sure if they’re done? Just remember two letters when cooking shrimp. Shrimp are cooked when they curl to form the letter C.
Shrimp are overcooked when they curl to form the letter O. Don’t overcook shrimp. Just. Don’t. When the shrimp are done, remove them from the pan. Melt the remaining 1 tablespoon of butter in the pan that the shrimp were cooking in, then turn the pan off. Now, take your rolls, and split them in the middle without cutting all the way through, and spread the bread open. Brush the inside of each roll with some of the olive oil/melted butter/shrimp juice/Creole seasoning deliciousness in the pan. Then toast the rolls by laying them on a hot griddle or frying pan, until the insides are golden brown. Assemble the sandwiches by first spreading some of the tartar sauce/hot sauce mixture, then lettuce, tomatoes, pickles, and finally, the glorious shrimp. Drizzle a little extra sauce on top. You might have to unhinge your jaw to eat these, and you will definitely get sauce all over your face. That’s part of the fun, so have a few extra napkins standing by. These blackened shrimp po’ boys are simple out of this world. A nod to the New Orleans classic. Cook the shrimp on each side for 2-3 minutes, just until they're cooked. Now, take your rolls, and split them in the middle without cutting all the way through, and spread the bread open. Brush the inside of each roll with some of the olive oil/melted butter/shrimp juice/Creole seasoning deliciousness in the pan. Toast the buttered rolls by laying them on a hot griddle or frying pan, until the insides are golden brown. Assemble the sandwiches by first spreading some of the tartar sauce/hot sauce mixture, then lettuce, tomatoes, pickles, and finally, the glorious shrimp. Drizzle a little extra tartar/hot sauce mix on top and serve.